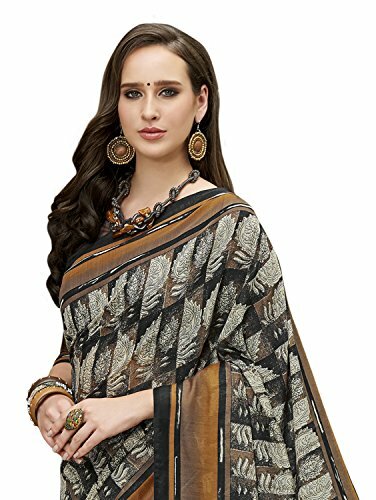 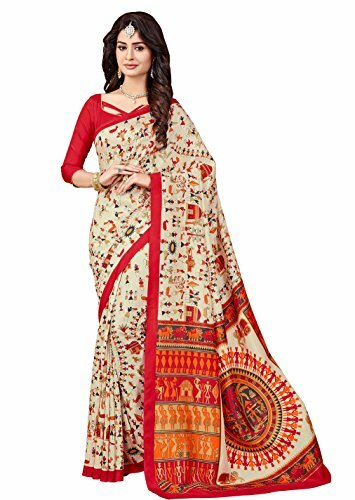 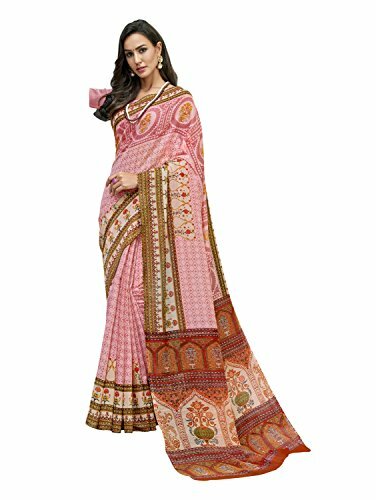 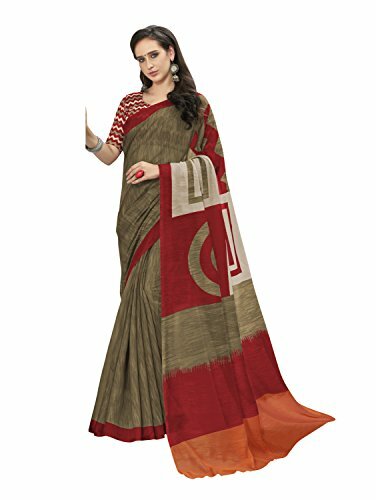 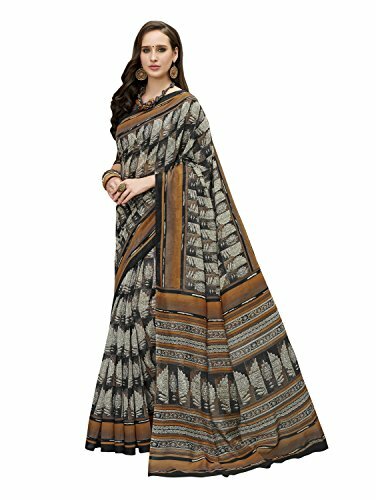 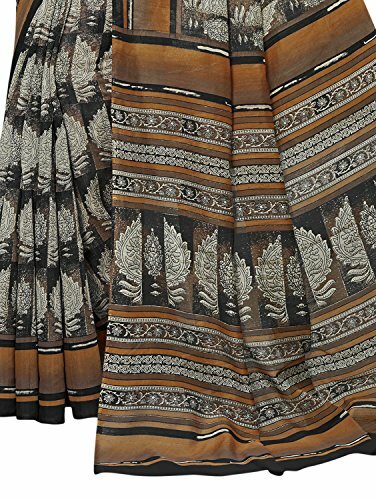 Style and pattern would be at the peak of your elegance when you dresses this multi color linen sarees for women recent design printed saree. 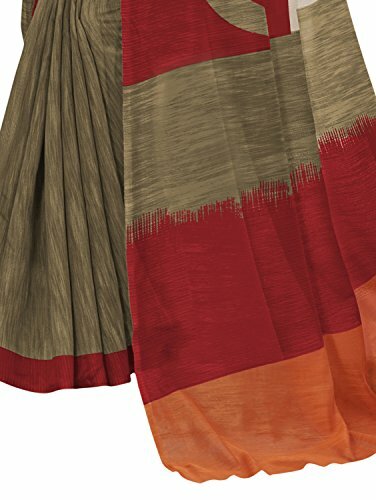 This Linen Saree Comes with matching fabric and unstitched blouse piece that may be custom tailored as much as bust size of 42 inches. 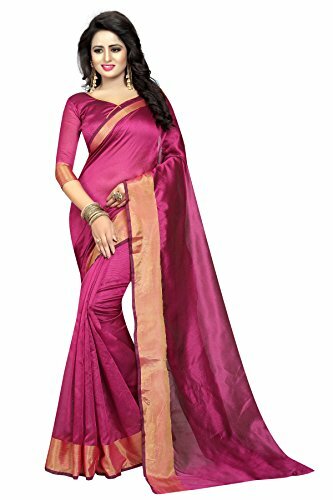 Note:-Product color might somewhat vary because of photographic lightning effect or monitor Settings. 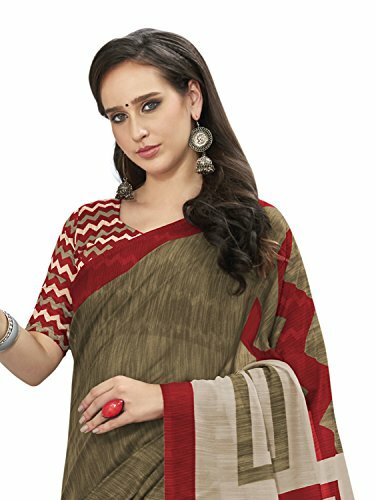 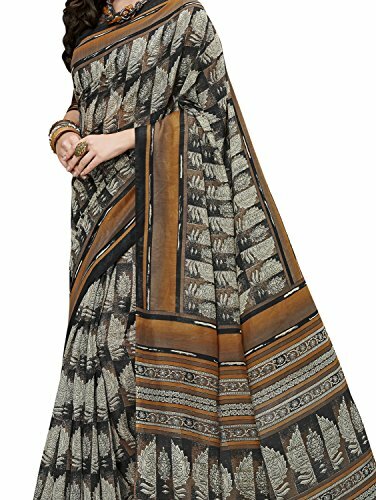 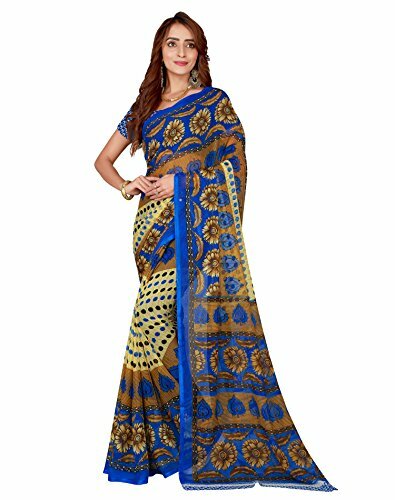 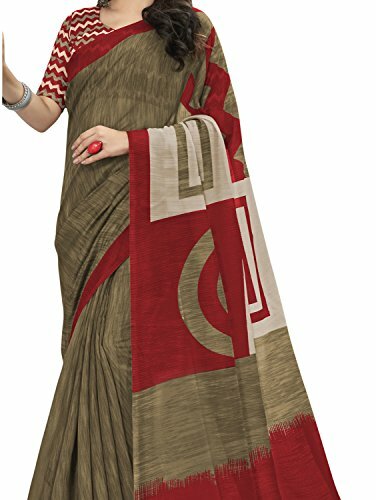 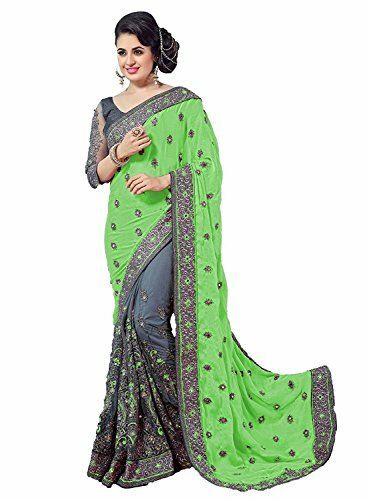 Work Type : Printed Work Saree , Saree Type : Printed linen sarees for women recent design, Finish Type : Soft/Comfort to Wear. 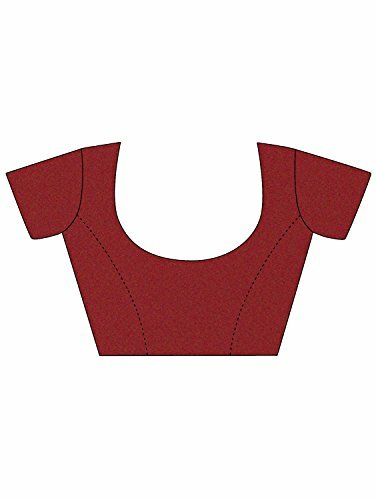 Wash Care : Dry Clean Best. 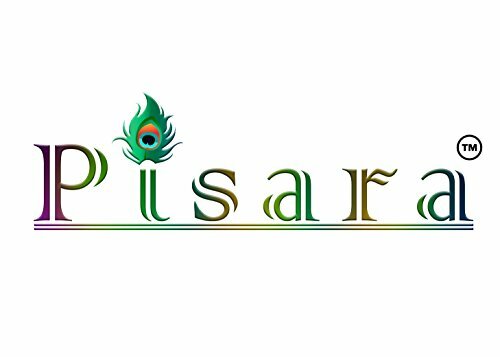 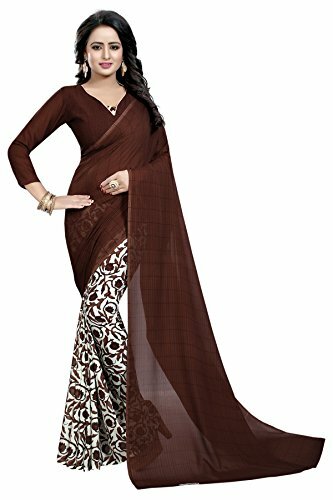 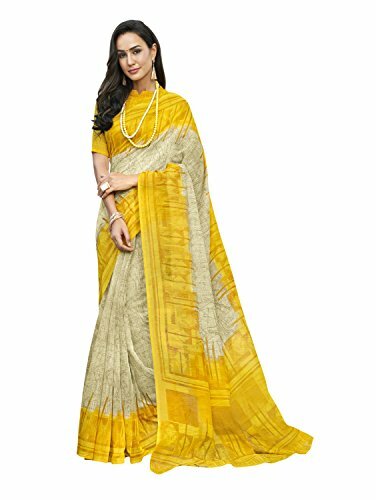 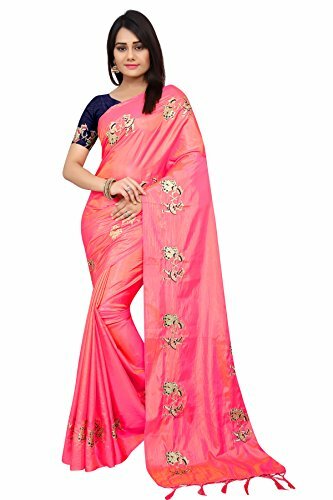 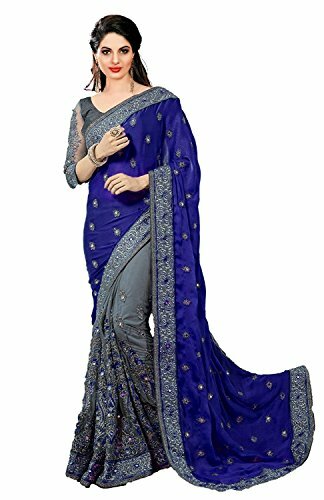 | Talk over with our Store for women recent design in Silk sari, Cotton saree, Kalamkari sadi, Georgette saries, Pattu sarres, plain saris, chanderi saarees, banarasi saari, kanchipuram sare, paithani sarees,Linen Cotton Sarees,Printed Sarees.